FREE ZUMBA class is offered every Monday and Thursday at 7 p.m. at TNT Fitness in Cape Girardeau, MO. We would love for you to come dance with us and get a great workout at the same time. All fitness levels are welcome and all dance moves can be adjusted to fit your needs. 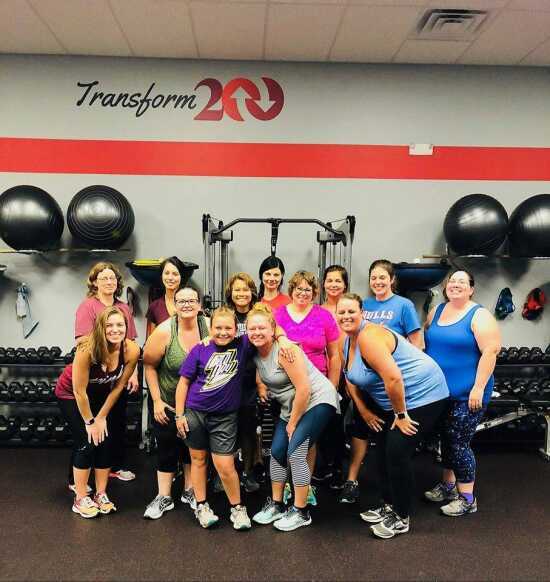 Come join us in your journey to a healthier you!